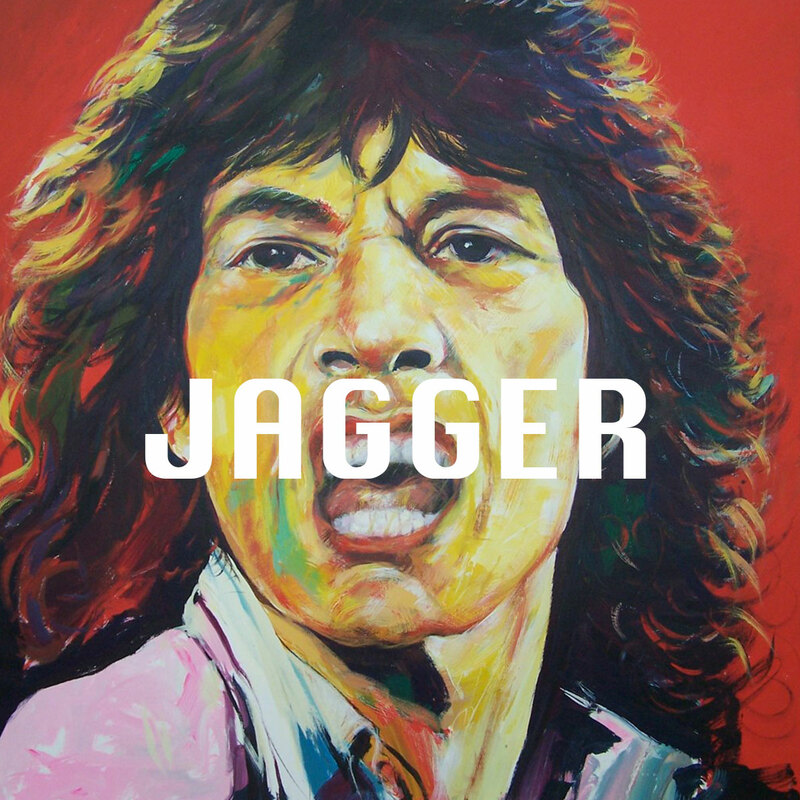 Music Legends Art Gallery now online! 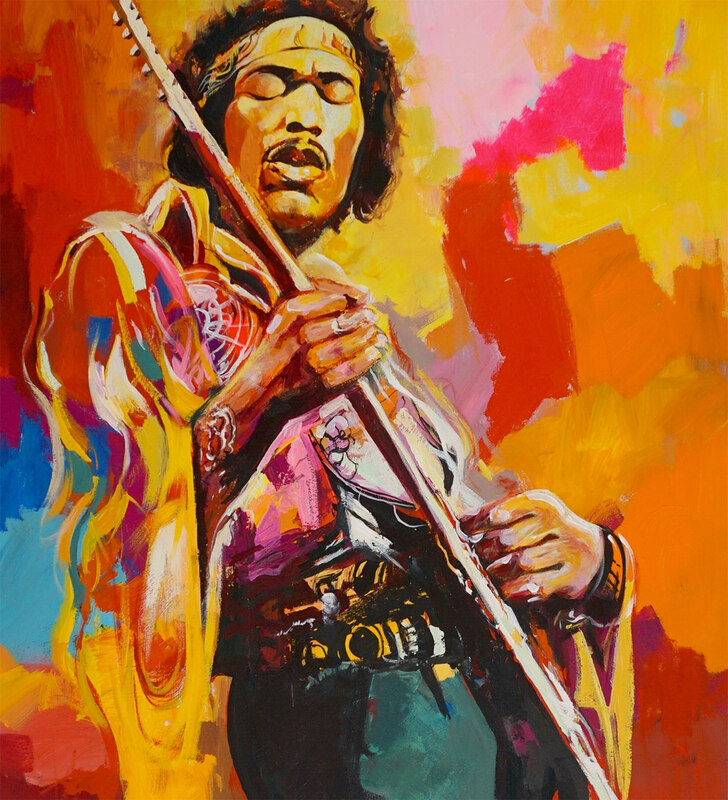 We are pleased to announce a new music collection depicting Paul Ygartua’s vibrant paintings of some of the world’s most legendary musicians. 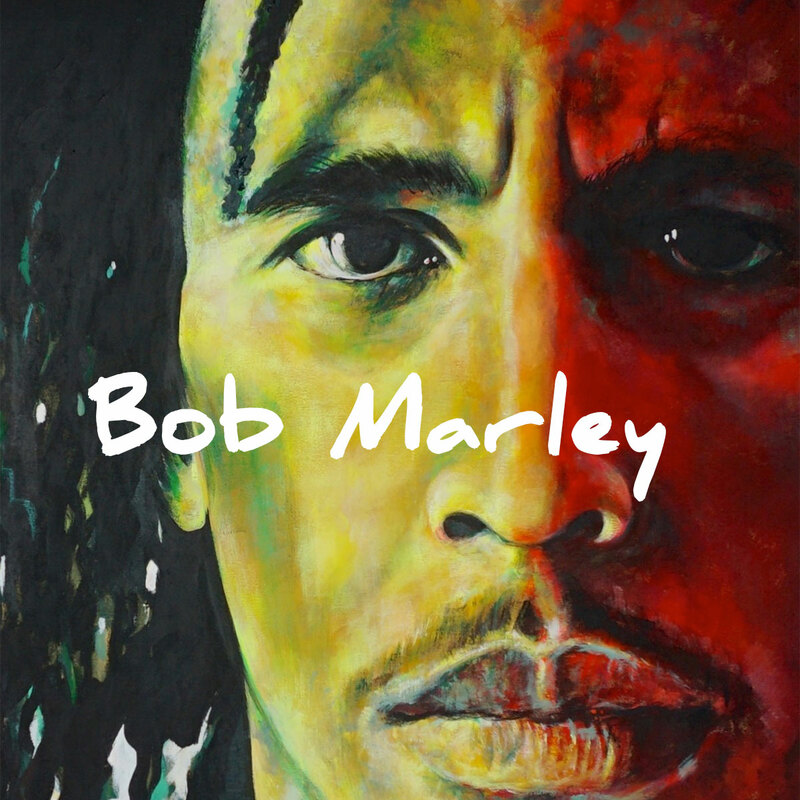 Visit Music Legends Gallery and enjoy the latest collection of amazing musicians coming alive with art. 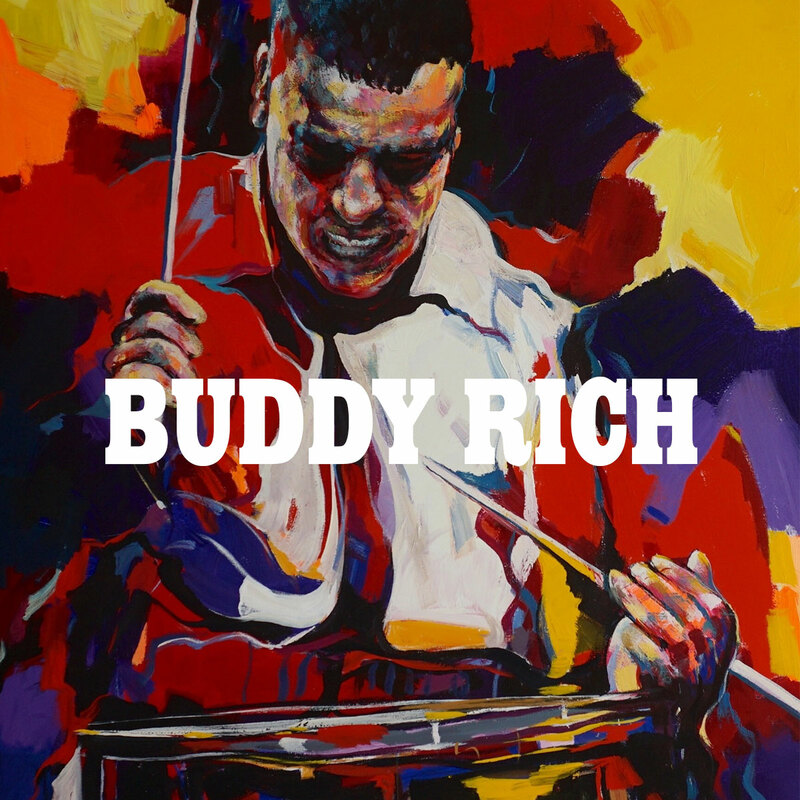 Interview with Paul about his vibrant music themed art! Take a walk down memory lane with Paul while he reminisces. 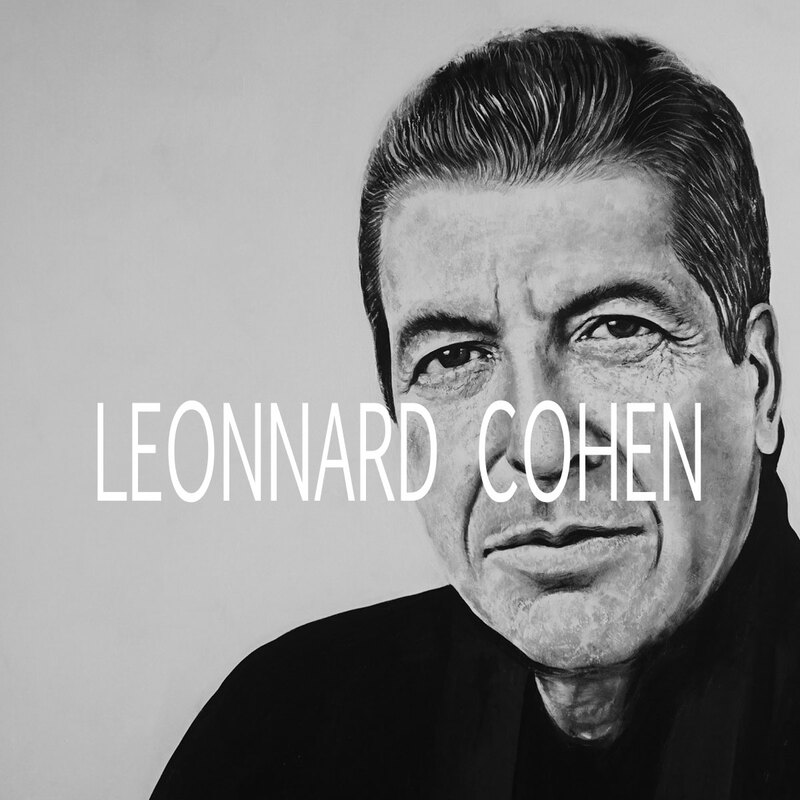 Liverpool is where he studied art and spent college lunch breaks at the Grapes pub listening to The Beatles jamming in the 60’s. 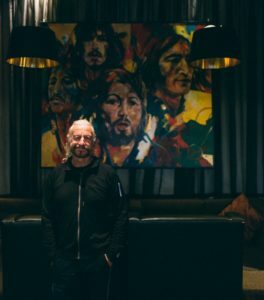 Read about Paul’s latest visit in Liverpool and his stay at the Hard Days Night Hotel where Paul’s paintings of the Beatles adorns the walls in the – Bar Four Salon. Read more about painting Music Legends – The Beatles and Paul’s hometown Liverpool here.